Now that the year draws to a close, it is time to make plans to start living the life you deserve. This begins by making the move into the home you crave. At Alexan Buckhead Village luxury apartment homes in Atlanta Georgia, you will find the luxury lifestyle you have always wanted. This begins with a suite of premiere luxury apartment features designed with your personal comfort and convenience in mind. But more luxury lives just outside your door. Delight yourself and your friends over a long weekend with community amenities dedicated to your enjoyment and relaxation. Here you can find floor plans and layouts that you can’t find anywhere else. You will always find all the space you need to live the life you want. Your neighborhood beyond your luxury apartment community hosts countless entertainment, shopping and dining spots that are sure to be among your new favorite places to go. Find the time to enjoy the many community amenities waiting for you just outside your door. 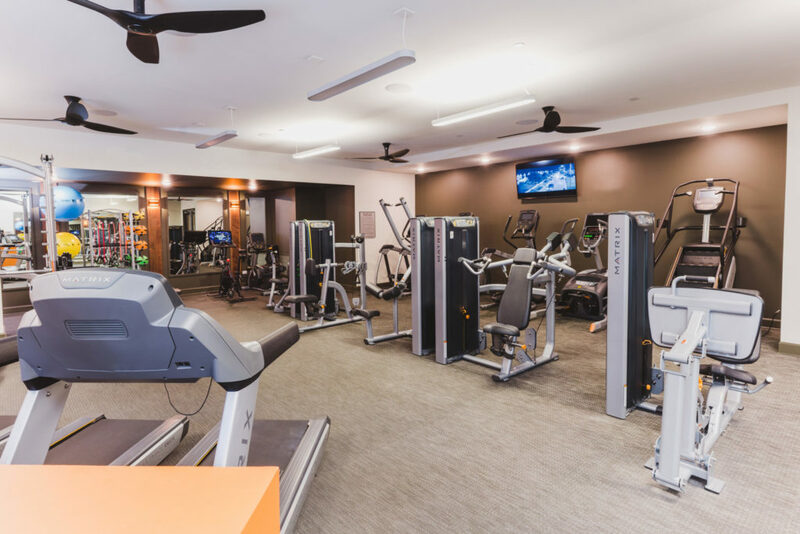 Much of the community amenities help you look after your personal wellbeing so you can live your best life. This starts when you spend time in the On Demand Fitness center featuring Peloton Bikes and Well Beats. Whether it is strength training or cardio day, you can get the workout your body craves. You can also enjoy the reflective Yoga room. Practice your breathing and stretching for healthful relaxation. When you are ready to socialize, you and your new friends and neighbors can enjoy the indoor-outdoor entertaining bar with grilling stations. Have fun with your friends over a grilled meal and really enjoy yourself. Discover the life that is waiting for you in your new luxury apartment home in Atlanta. 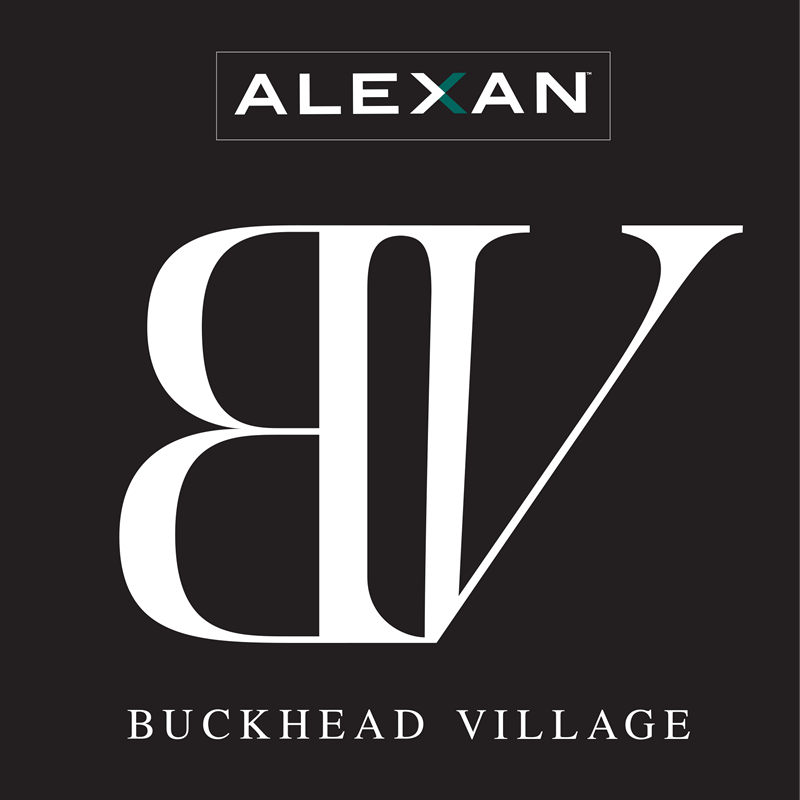 Make your move to the Alexan Buckhead Village luxury apartment homes in Atlanta Georgia today!